With the subscription package clients get to access ResearchFarm’s complete report suite, strategic content, presentations, thought provoking analysis and innovative recommendations. Our solutions are based on deep insights gained from studying best in class case examples in real time that highlight superior execution of disruptive concepts and ongoing dialogue with business leaders. 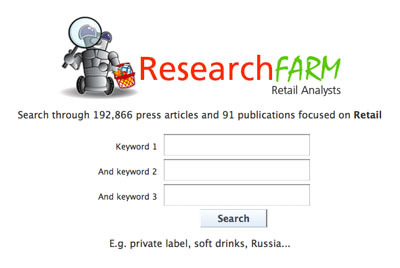 With the subscription service Researchfarm also offers a search engine function, the same tool our Analysts use when aggregating everything relevant from the major information sources on Retail and FMCG. 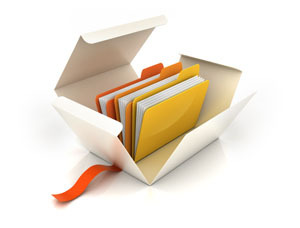 You can access all our reports from £7,000 per year. Call sales on +44 (0)20 3286 9801 or send us an email at sales@researchfarm.co.uk to discuss your subscription package. 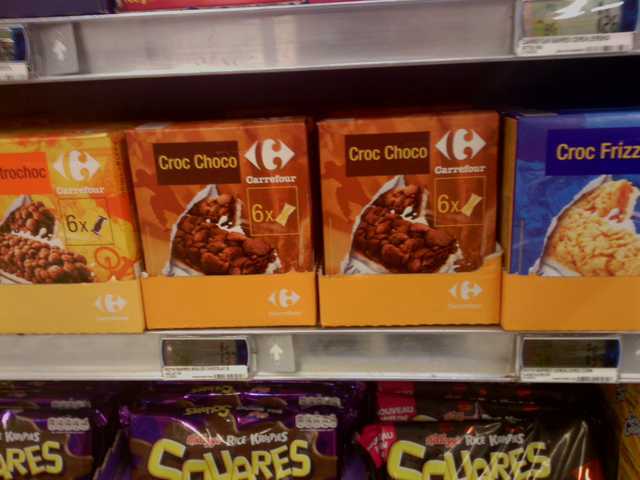 You can also buy it directly from our Online Shop. This website and all of its content is © copyrigthed to ResearchFarm. All rights reserved 2011.